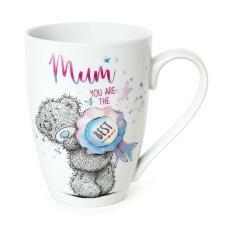 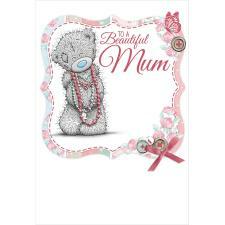 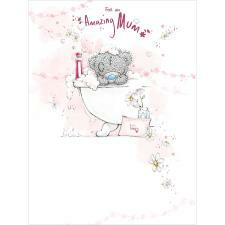 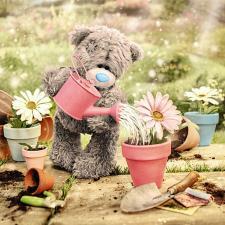 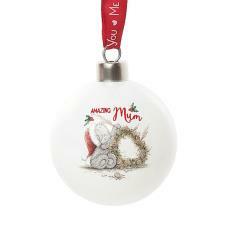 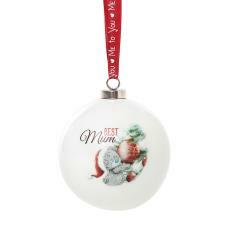 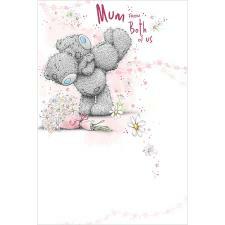 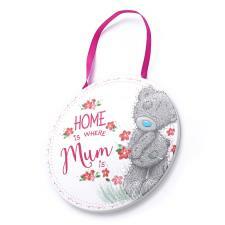 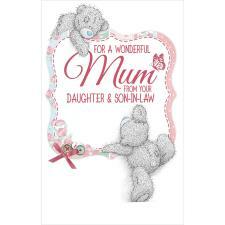 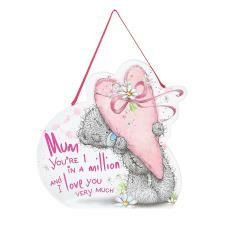 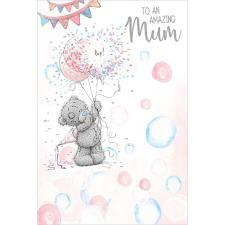 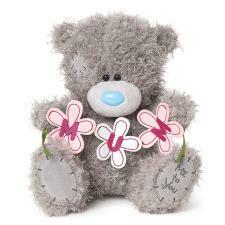 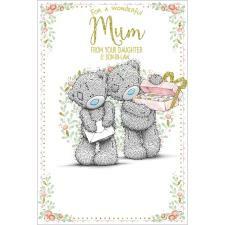 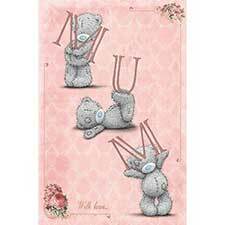 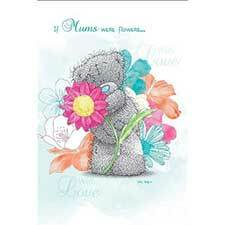 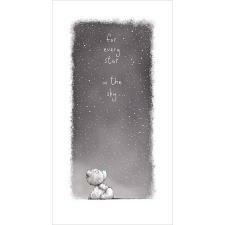 9" Mum Flowers Me to You Bear (G01W4103) : Me to You Bears Online Store. 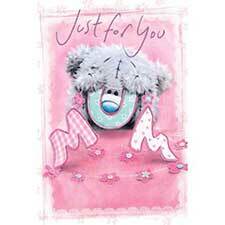 Mums are amazing and deserve only the very best gifts. 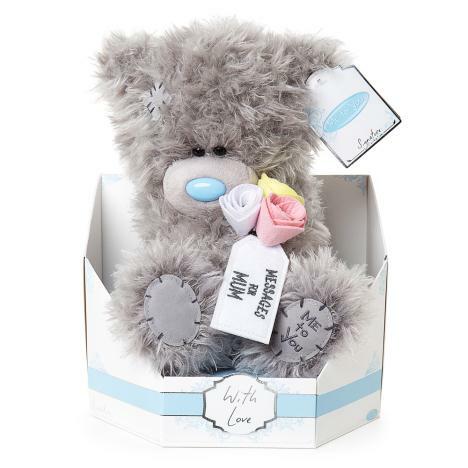 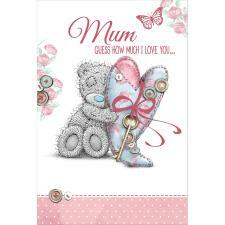 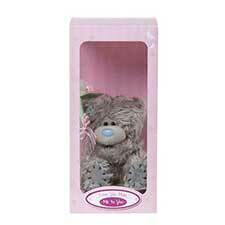 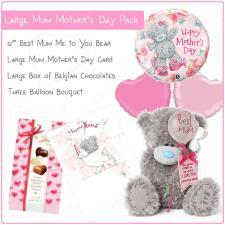 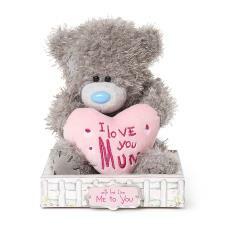 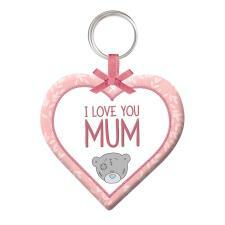 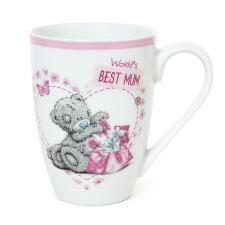 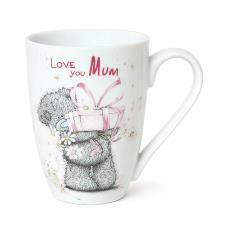 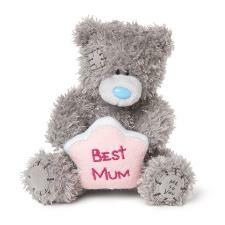 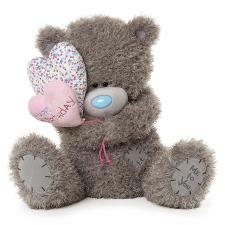 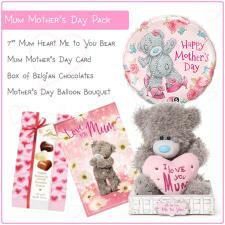 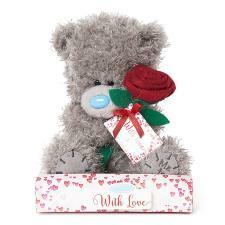 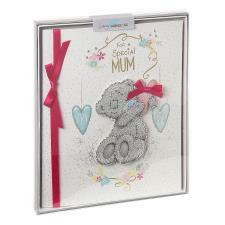 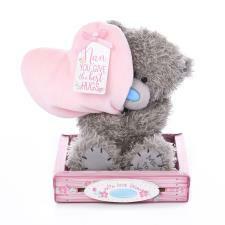 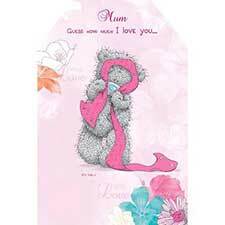 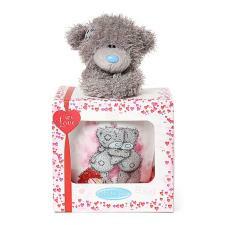 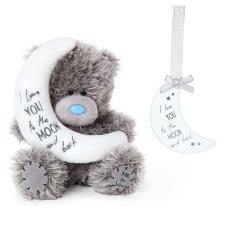 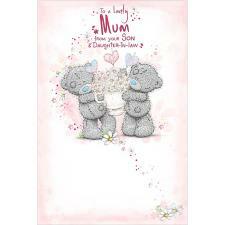 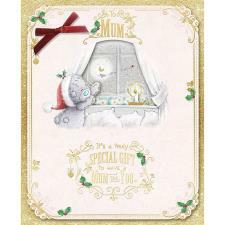 Let your Mum know just how much you love and appreciate her with this 'Signature' collection Tatty Teddy bear. 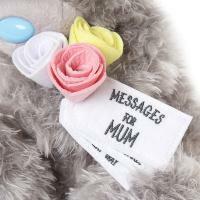 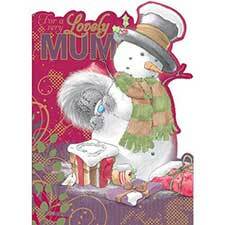 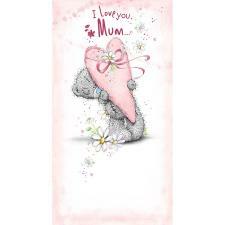 Tatty is holding a beautiful bouquet of flowers with a special set of embroidered tags containing messages for Mum. 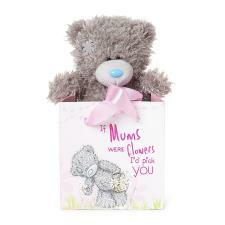 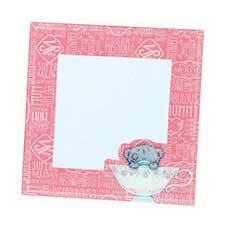 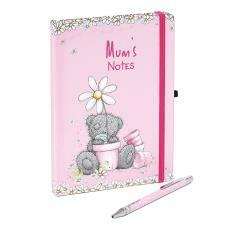 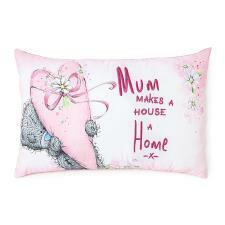 The perfect way to tell Mum what she means to you, this gorgeous gifts is sure to be loved and treasured forever!